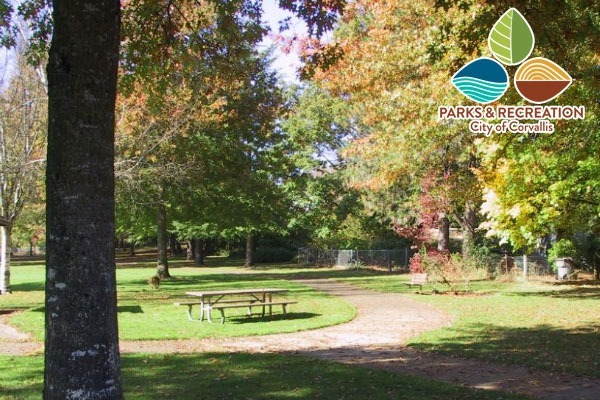 Come enjoy all that the City's parks have to offer! Corvallis is fortunate to have a wealth of natural areas and outdoor recreational opportunities to explore. Hike the trails, go bird watching, enjoy the dogs off-leash areas, play disc golf, or take your child to explore the "dinosaur bones" at Avery Park. Corvallis Parks & Recreation offers a wide variety of facilities which are also available to rent for special events and sporting events.